Do you have developed innovative smart health technologies, social innovation model, or unique business model? 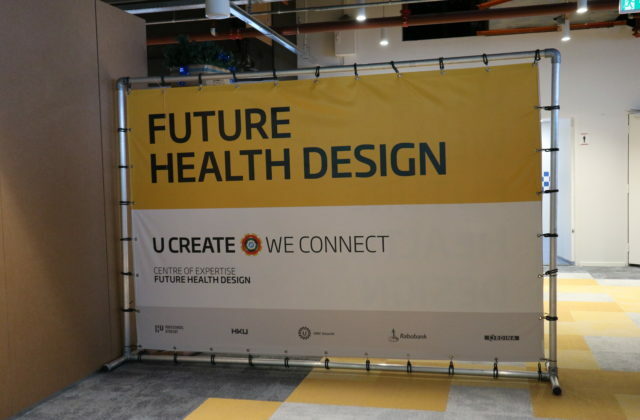 Do you want to know how to actively involve in the Dutch Smart Health Innovation Platform by using Taipei – Utrecht Soft-landing Bridge to access to funding, partners, market and real landing? You are invited to participate in Taiwan-Netherlands Smart Health Forum, on March 28, 2019.